With an anticipated launch date in 2017, Dry Town Tavern will be have a true farm-to-table menu, local beer & wine, and comfortable lodging. A spread of delicious comfort foods using only fresh, natural ingredients from the Catskills' best farms and artisans. We will be creating local specialties with our community's farmers and artisans including Bovina Valley Farms, Cowbella, Catskills Mountain Brewery, Wayside Cider, Millbrook Vineyards, Dr. Frank Wines, Fosterbuilt Coffee, Tay Tea. Located in the cozy Inn next to the main building, each of our five rooms has old school charm coupled with modern amenities. 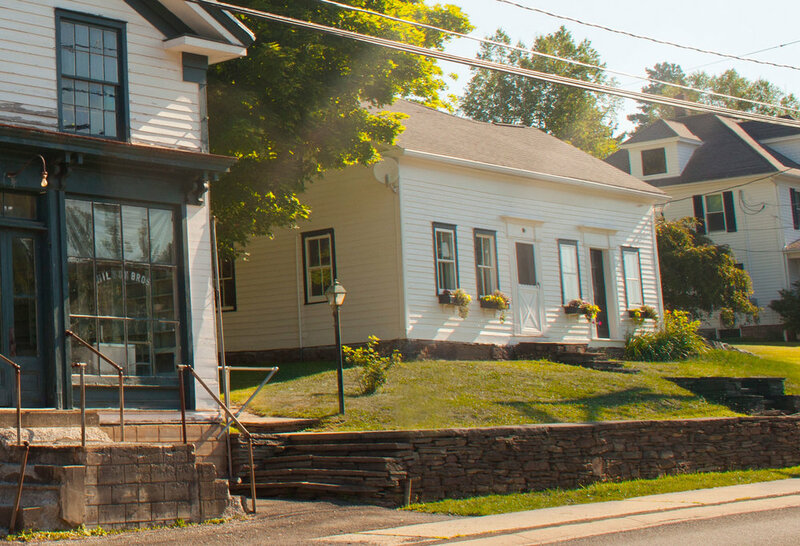 Our Inn is your home away from home whether you've come to our neck of the woods from far away or you're a local looking for a weekend escape. Amenities will include an in-suite full bathroom, flat screen TV with cable, free wi-fi and complimentary breakfast.